Owners of The Coop Kayce and Clark Anderson. People use two work different work areas at The Coop in Glenwood Springs. Friends and business partners utilize one of the large meeting rooms at The Coop on Cooper Avenue in downtown Glenwood Springs. 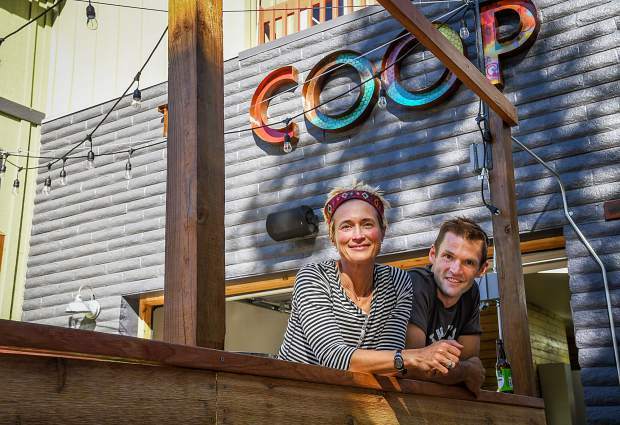 Bud Tymczyszyn and Lisa Pridemore use the outdoor seating at The Coop on Cooper Avenue in downtown Glenwood Springs. Maybe you don’t like being cooped up in a cubicle for 40 hours a week with a boss constantly breathing down your neck. Or perhaps you work from home and simply want to get out of the house. Regardless of the circumstances, the solution may be located in the heart of downtown Glenwood Springs at 1002 Cooper Ave. at the Coop (pronounced Coop as in Cooper Avenue), a community work space for anyone from a young entrepreneur looking to develop a million dollar idea to a retired author looking to write and relax. 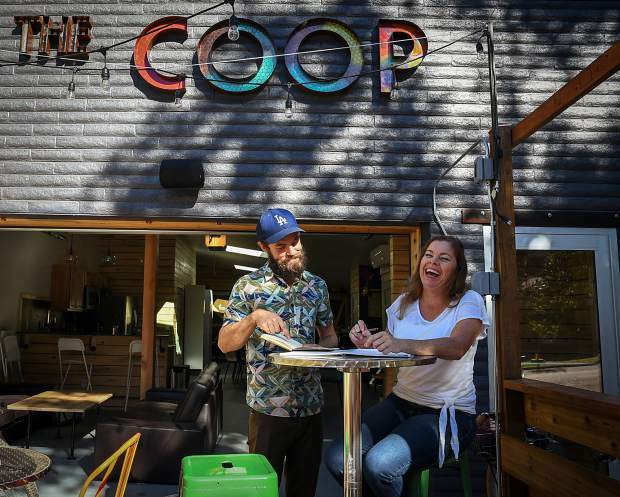 “It’s a co-work space, which is a shared workspace for people that need a place to work …,” Coop co-owner Kayce Anderson said. 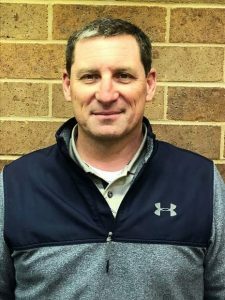 “… but don’t necessarily want a formal office or need a formal office,” adds co-owner Clark Anderson. The married couple, who practically finish each other’s sentences when describing their latest venture, see the Coop not as a business venture but rather an affordable co-op where ideas get generated, nourished and eventually take off. With an outdoor patio in the front facing Cooper Avenue, couches, chairs, desks and conference rooms inside, as well as a kitchen stocked with espresso, tea and even a miniature M&M machine, the Coop feels nothing like office space. For one thing, the printer works and you can keep a six-pack of beer in the fridge. 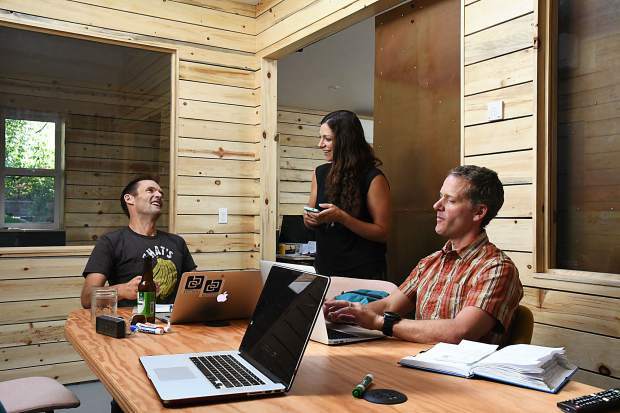 “These co-work spaces are taking off in a lot of different places,” said Clark Anderson, who works as executive director for the community planning and consulting group Community Builders in Glenwood Springs. “They are kind of like a broader, entrepreneurial ecosystem that is giving people space to work in a different type of environment,” he said. It’s an environment numerous entrepreneurs have also begun gravitating toward because of the networking benefits, as well. 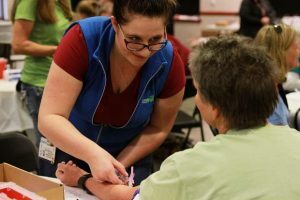 “It creates more of a community feel,” Kayce Anderson said. “The Coop is not what we do. We are not developers,” Clark Anderson said with a laugh. “This is a side project,” Kayce Anderson elaborated. It’s a side project that began after Kayce Anderson was tired of working from home in her job capacity as executive director of the nonprofit For The Good, which works with rural communities in Kenya on girls’ education issues. 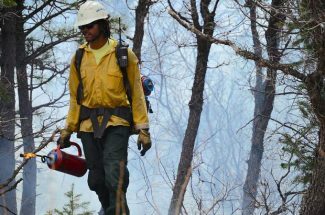 “Part of my plan for this was to have an office, for myself, outside of the house,” Kayce Anderson said. While other ideas, such as a makerspace and even a beer tasting room, were floated, eventually the couple landed on a co-op space. 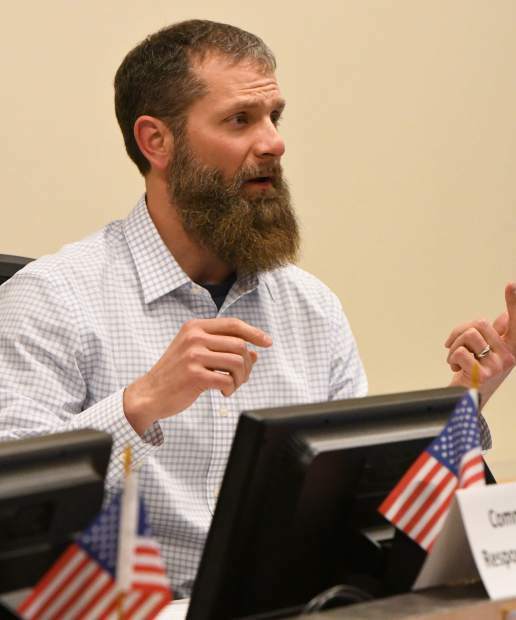 Clark Anderson detailed how the community has discussed the need for a co-working space in Glenwood Springs for years. However, because a public-private partnership never came to fruition, subsequently one never took off until the Coop. “We know this isn’t going to be incredibly lucrative. You don’t create co-working spaces because you want to make tons of money,” Clark Anderson explained. “But it might serve a community need and, can we pay off the cost of building it out? “Worst case scenario, we’ll have a really expensive office space for Kayce,” Anderson joked. The Coop offers a variety of membership options, which include with it high-speed wi-fi, access to a printer and copier, espresso and tea as well as meeting room space when needed. 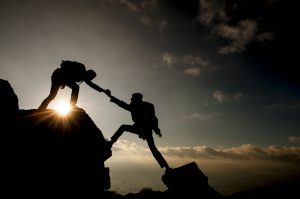 For more information on the Coop and membership plans, visit http://www.thecoopgws.com.